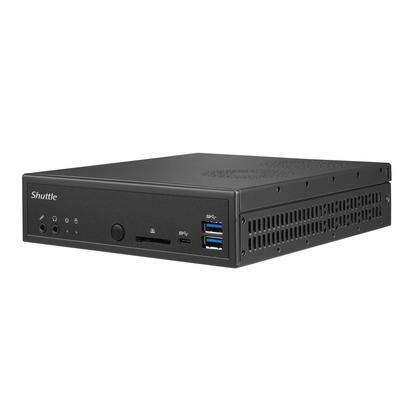 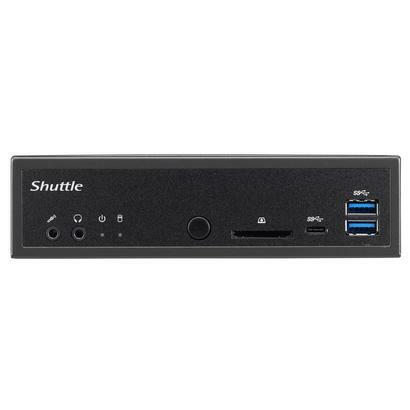 The Shuttle XPC slim Barebone DH270 is a robust 1.3l Barebone PC with H270 chipset for Intel LGA1151 desktop processors, codenamed "Skylake" and "Kaby Lake". 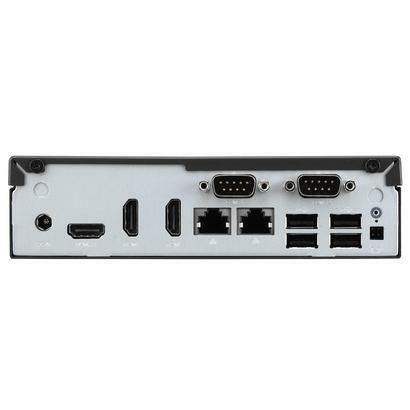 Three HDMI ports allow for three independent displays to be operated at the same time. 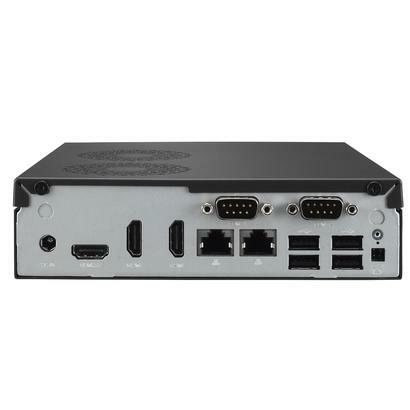 One HDMI 2.0 port supports Ultra HD at 60 Hz frame rate. 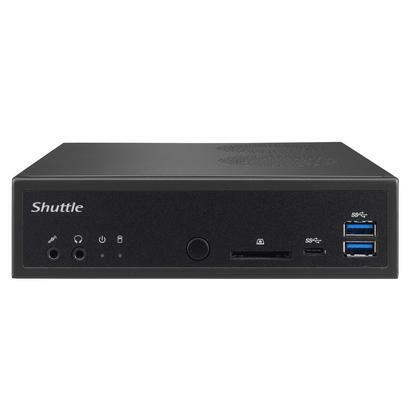 The DH270 also offers Dual Intel LAN, two COM ports and one USB port type C. Its slim metal chassis comes with a VESA mount included, provides versatile connectivity and reliable operation in environments with ambient temperatures of up to 50 °C. 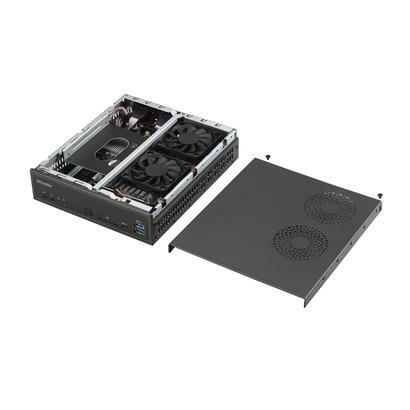 This platform is targeted at professional applications such as Digital Signage, POS, POI, gambling machines, office, healthcare and industry. 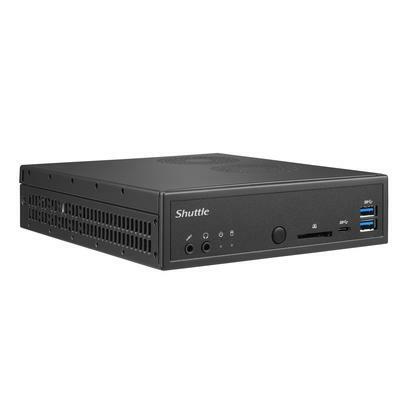 In this model two gigabit network controllers ensure maximum data transmission rates via load balancing and maximum availability via the failover function.